As a numerologist looking for a property can be really handy or a pain. 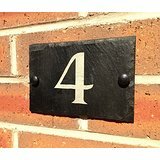 What is the right house number? Many people believe number 4 is to be avoided but there is no such thing as a bad number. If you enjoy hard work, such as weeding and digging in the garden or renovating than a house number 4 is ideal for you. 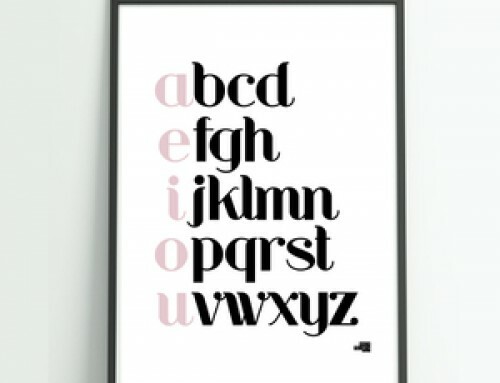 Alternatively if you just like seclusion and somewhere to be by yourself and read than maybe a number 7 or a number adding to 7 would be perfect. Each number brings its own energy to the property and depending on your personal numbers you can definitely find the perfect match. Often we are drawn to a property number that matches our personal year number (day + month + current year). Other times it may match our Life Path (day + month + year of birth) because that number energy is where we are drawn to work on in this life time. If your Life Path is 30/3 you could find yourself drawn to house number 30 or 3 or a house with lots of 3’s. If a house has a 0 in its sequence than it can indicate something hidden. The 0 means hidden or unmanifested. So its always advisable to look under the carpet, under the house or anywhere underneath the property for hidden treasures.